Buying cannabis online may seem like a dodgy, unreliable proposition but those days are well and truly over. No longer do you need to go on a wild goose chase around your locality to find some decent herbs. The truth is that buying weed using the internet is now reasonably straightforward (thanks to Bitcoin and the Darknet) and there are professional, trusted vendors just waiting to serve your needs as a customer. I’m going to show you exactly how to do it here. Now that recreational weed is legal in California it’s only a matter of time before our archaic UK laws catch up. (We can hope). The police apparently don’t have resources to stop crime going up all over the country, so you can pretty much guarantee they do not have the resources to be pursuing Joe Smith ordering an eight of weed on the web. It’s just not going to happen. I have personally used this method literally hundreds of times and the orders always come through. You can order small amounts with confidence. Don’t let fear run your life. You are entitled to use this and all plants. It’s almost legal now. It will arrive in an innocent looking envelope, double vacuum sealed. It’s a simple 5 stage process, which I would not recommend trying on a mobile. Desktop is easier and in most cases more secure for this type of thing and the encryption software needed runs on desktop. Coinbase is a large and well established Bitcoin exchange operating for many years. One of the largest exchanges in the world. Online verification of ID is normally required. (This takes minutes and is only done once – it also has no link whatsoever to any ‘market’.) There is also a free sign up bonus of approximately $10. Local Bitcoins is an exchange which allows you to buy bitcoins online using bank transfers, Paypal as well as Pingit and other methods. The buy can normally be completed easily in a few minutes. Once you have purchased your Bitcoin, the balance will show in an online wallet as a number probably something like 0.0107293. (That’s currently how much Bitcoin you get for £50.) You may want to price up your products first (see below) and then buy a slightly larger amount of Bitcoin than you want to spend so that any purchasing fees or price fluctuations don’t affect your purchase. Once you have bought your Bitcoin you should then use Electrum or Blockchain to store your coins, ready to send to your weed supplier. Never send coins directly from Coinbase to a supplier, this is asking for trouble, always send to your own wallet first. You’ll only need to do this once. Tor is just like using Firefox or Chrome except addresses end with ‘.onion’ instead of .com. It can take a few minutes for it to create a connection when you first start it, this is quite normal. Just download it and once it’s installed you’re away. Tor can be used to view standard web pages as well as encrypted ‘dark’ pages. At this point you may find it easier to open this page in your Tor Browser. In order to encrypt your mail address safely it is necessary to use encryption software. Don’t let this small technical matter put you off, it’s not rocket science, I will try to explain. You can do it. We’re going to be sending information to somebody as opposed to receiving it, so we are only concerned with using the other party’s private key. To send them a scrambled version of our address we just need to scramble it using their special key, (so only they can decode it) and send it to them. 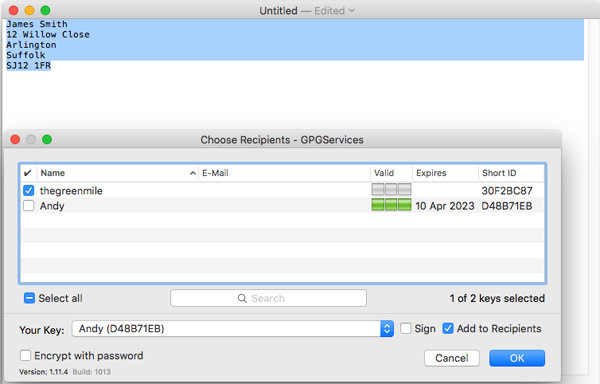 If you are on a Mac download and install https://gpgtools.org Make sure you create your own key on setup or it wont work correctly. We wont be using that key though. For an awesome tutorial on how to do encryption on a PC see here. On a Chromebook there are also ways. Import the key as your own and then use the text encryption tools. Once your software is up and running, it’s a simple process to get the key of the vendor into your software. Using the cursor select the whole text of the key, right click and then copy it into the clipboard. 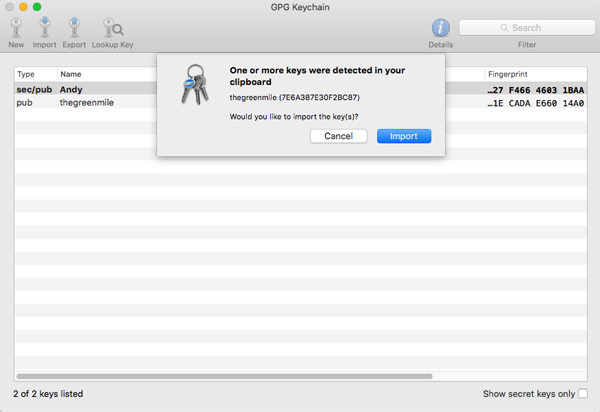 GPG tools should automatically detect that you have copied a PGP key and ask you if you want to import it. Say yes to import it and you are now set to encrypt your address for the vendor. It’s now simply a matter of selection your address text whilst in a text document and right clicking it. 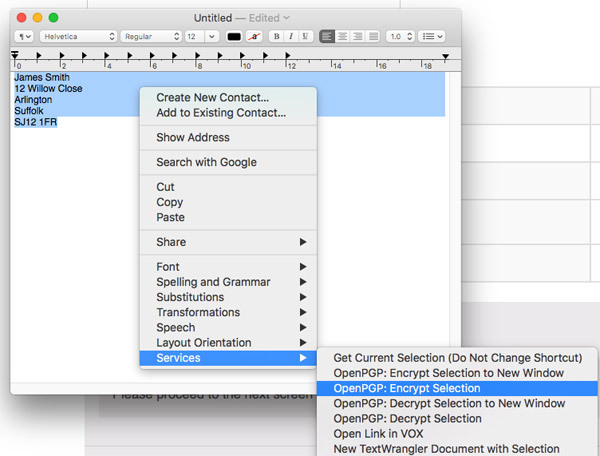 Then selecting > services > encrypt text. And voila. Press OK and you now have an encrypted version of your address that can only be read by the owner of that private key. Copy this into your clipboard, ready for when you place your order. 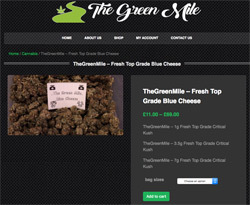 We can happily recommend the services of the Green Mile, a UK weed distributor who has his own dark website. An independent outfit that does not deal in class A drugs is a far better option than dealing with a large market like Dream Market or Silk Road. You can also be sure that they will delete your shipping information, it is their policy. 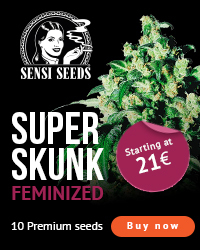 With laws relaxing daily over cannabis, and UK only delivery, this supplier is much less likely to attract the attention of any law enforcement. 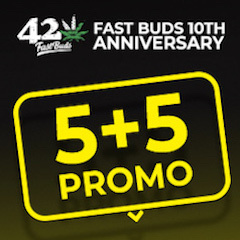 The Green Mile (Tor Link) have a superb selection of weed including many classics: Amnesia Haze, Blue Cheese, Critical Kush, Real OG, Gorilla Glue, Diesel and Stardogg. You can expect a very quick turnaround. They have many years of experience dealing on the dark web and have built up an excellent reputation, so you’re in the best possible hands. An email address is required on checkout and is used for updates, but a fake email can be entered here if you do not wish to use your own but something must be entered. Now finally click on ‘place order’. 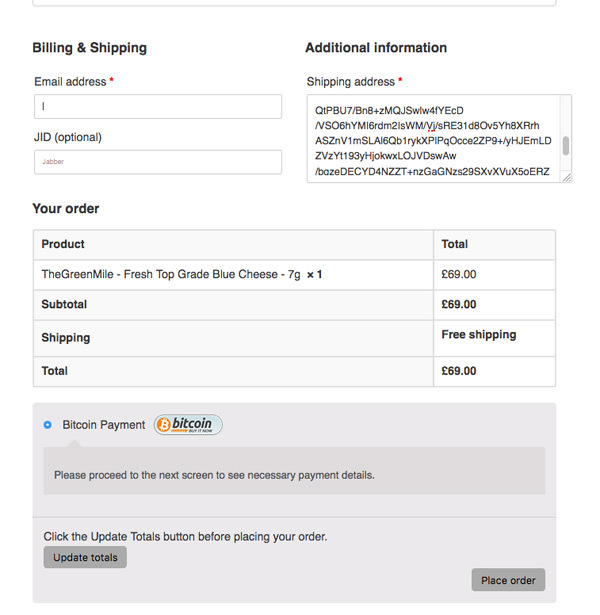 You then get to the order received page where you get the Bitcoin address to send your Bitcoin payment to. This must be done within one hour of placing your order. 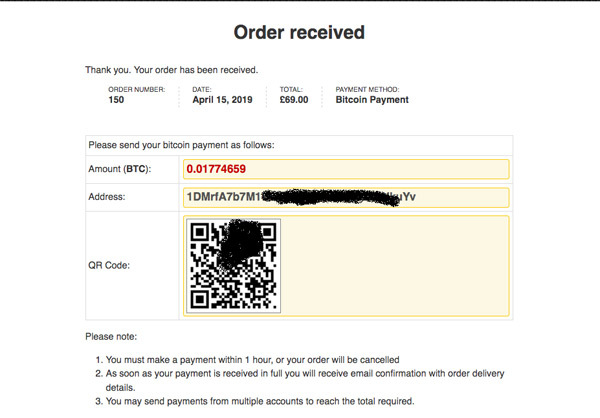 Open your wallet where you have stored your Bitcoin and send it to the address shown on the page. 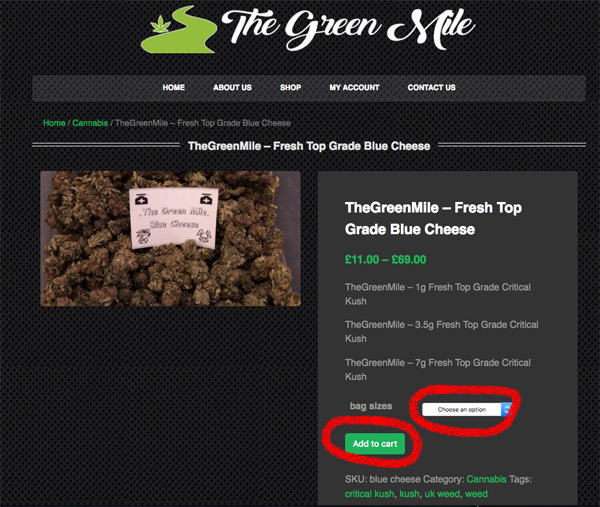 Just copy the address from Green Mile order received page the ‘pay to’ section of your wallet, making sure you are sending the correct amount. That is the end of the process. The next thing that will happen is your package will arrive through the post. 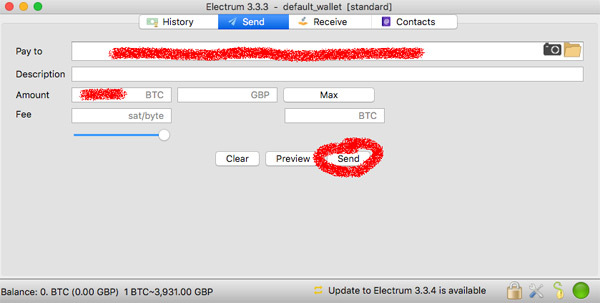 You may need to adjust settings on Electrum to display currency in BTC instead of MBTC. If you want to be extremely safe in your purchase you may want to consider using a VPN (a virtual web connection to hide your location further) when using Tor. For small amounts though, I think this may be overkill. Important note: If you’re looking to find cannabis oil for medical purposes, first speak to these guys, who really know their stuff. Technical problems? Get in touch and ask me for help, I will provide free assistance. If this is all too much and you’re looking for medical relief you may want to consider getting hold of some legal CBD buds. They are being sold openly in the UK now and contain very low levels of THC but do contain other beneficial cannabinoids such as CBD which can reduce pain, inflammation and anxiety as well as having other positive effects. 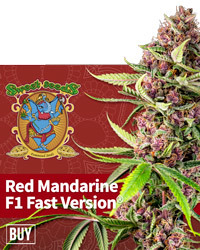 These buds provide the stress and pain relief of cannabis without the stoned brain effects that can occur with THC. Hempelf also sell CBD oils. This page was last updated on the 19th April 2019.